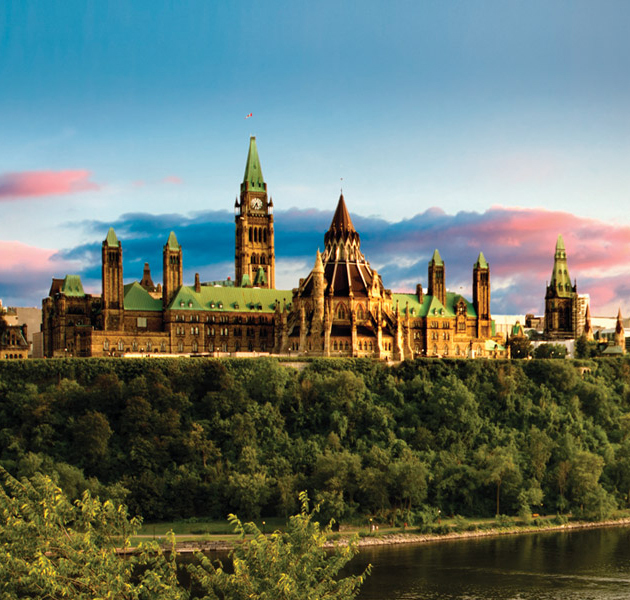 We take pride in serving our clients from both sides of the river, Ontario and Quebec, in a fully trilingual office environment (English, French and Arabic).. Founded in 1984, Accounting Plus, previously known as“A. N. Shaker, G.A.”,has been and continues to be a leading local accountancy firm in the Ottawa/Outaouais region. 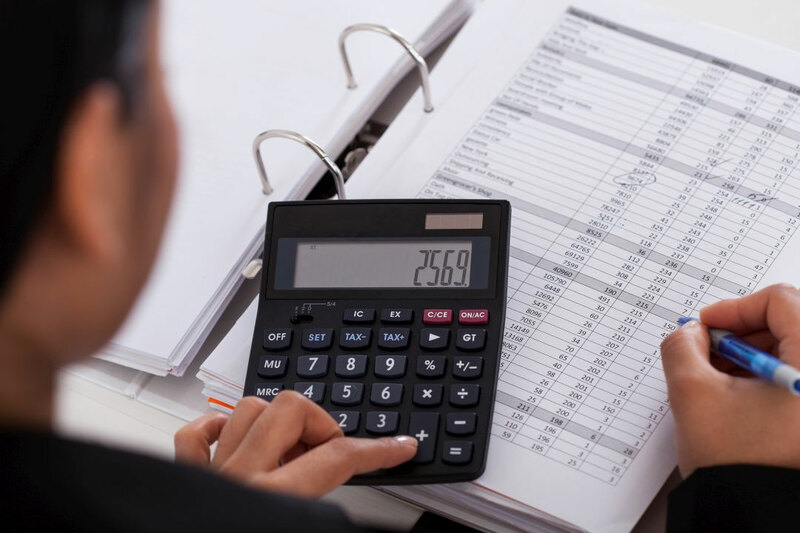 Accounting Plus brings top-tier professionals, decades of experience, broad connections and, most importantly, quality and personalized accountancy services to serve local business and individuals. Our client base is increasing at a fast pace, from exciting start-ups to well-established large businesses, across different industry sectors. Although all accounting services can be quite standard across different firms, what makes Accounting Plus different is that guidance is at the heart of what we do. We provide personalized guidance, advice and support to each and every client. We are passionate about your client experience. We care about your personal and business goals, and are devoted to the synergy of our collaboration with you. We bring you strong business and strategic alliances with top-tier financial advisors, tax law specialists, financial planners and notaries in town. We understand that different companies have different payroll needs, and at Accounting Plus we accommodate those needs with our wide range of affordable and cost-effective services. Our payroll solutions are designed to eliminate the hassles of processing payroll. 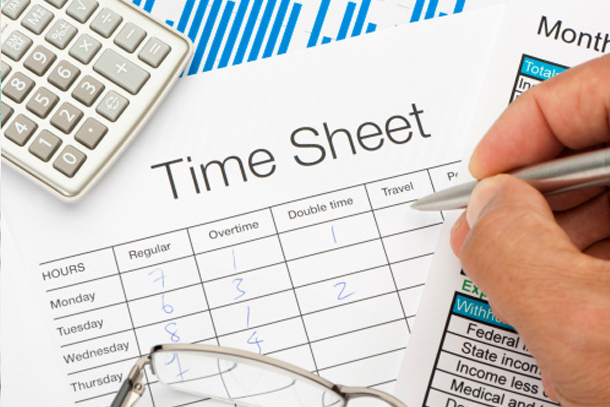 We prepare your payroll and ensure your employees are accurately paid on time, whether it be by online direct deposit, printing of physical company cheque or preparing pay-stubs. We file payroll deductions remittance monthly to the government and prepare the T’4s and relevé 1 for your employees and, in turn, file copies to the respective governments. Bookkeeping will never feel easier! We offer weekly, monthly and yearly bookkeeping service that include filing Hst / Gst&Qst on your behalf, allowing you to better focus on growing your core business. We also prepare year-end financial statements presenting the results of your achievements and growth throughout the year. At Accounting Plus, we understand that tax filing can be time consuming and complicated at times. Furthermore, we understand the value of your time and the importance of tax filing to you. Therefore, we are readily available to prepare and file both personal and corporate tax returns on your behalf. 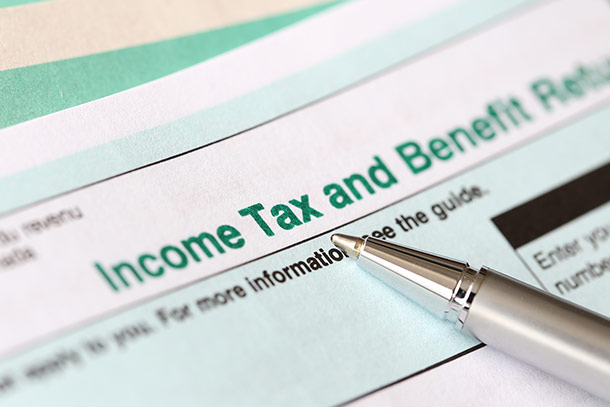 We have a robust, powerful, sophisticated and top-of-the-line income tax preparation software that better supports us in providing you with seamless, yearly tax filing of your well-earned income.